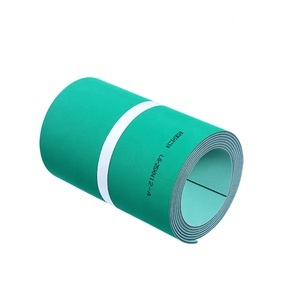 Zhejiang Kaili Rubber Co., Ltd.
Jiangyin Siqiang Tape Co., Ltd. Especially the endless belt in the electronics, finance, application of airport logistics delivery is no longer short, small roller conveyor belt at the interface concerns. 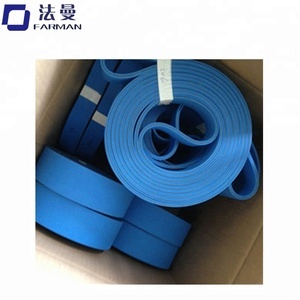 To break the monopoly of the Japanese NITTA hygiene products industry, our company imported silicone belt wear resistance, anti inflation, high precision in the visual inspection. The company has a large number of inventory, the fastest speed to meet customer demand, the company has advanced precision testing equipment to ensure product quality. 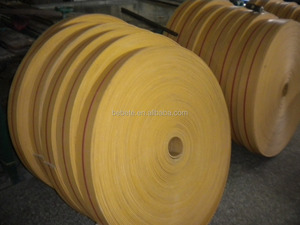 Application: Used for transmiting goods in foods industry, textile industry and so on. Characteristics: 1, high stength; 2, small elongation rate; 3, anti-wearity, anti-heat, anti-oil, anti-fatigue, anti-friction 4, high tensile strength. 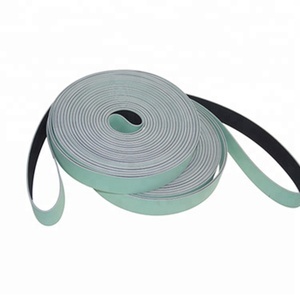 Taizhou Taili Belt Co., Ltd.
TAIWAN SYNCHRONOUS BELT CO., LTD.
Shanghai Liqi Industrial Belt Co., Ltd.
55.60 3-4 &plusmn;2 65.70.75.80.90.100. 125 3-6 &plusmn;3 140.160.180.200. 224.225 4-6 &plusmn;4 288.300.315.350.400.450. 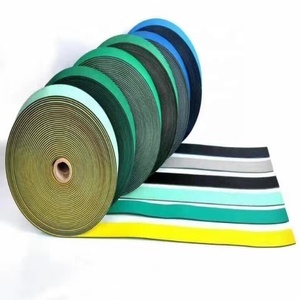 Qingdao Kaiou Tape Co., Ltd.
Suzhou MD Plastic & Hardware Co., Ltd.
flat flex conveyor belt Flat flex belts are made of stainless steel wire of spring wire. 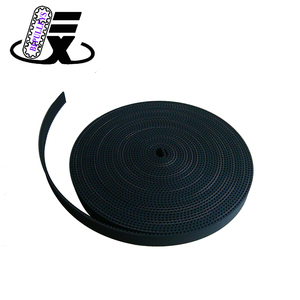 Flat flex belts are normally driven by toothed sprockets, made of (stainless) steel or plastic. The number of teeth is free to choose and can be made for every new or existing conveyor. Taizhou Tianou Rubber Co., Ltd.
3. Different colors: red, yellow, green, blue, grey, white, black, transparent and so on. 5. Different layers: four cloth+ four glue, three cloth+ three glue,two cloth+ two glue,one cloth+ one glue etc. Q: How long is your delivery time9 JRL: Generally it is 5-10 days if the goods are in stock. What&rsquo;s more, annual output is more than 10 million pieces of belts and 600 thousand pieces of pulleys. 1. Skeleton material can use aramid fiber, in order to increase strength. 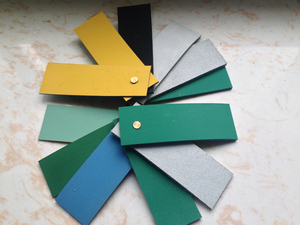 Employing imported neoprene rubber, with anti-heat, anti-oil, anti-wearing out and long life. Alibaba.com offers 48,647 flat belt products. About 14% of these are transmission belts, 4% are rubber belts, and 1% are webbing. 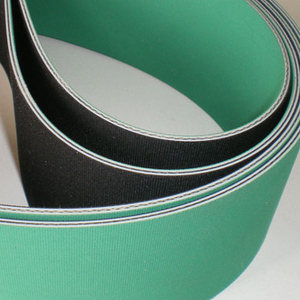 A wide variety of flat belt options are available to you, such as free samples, paid samples. 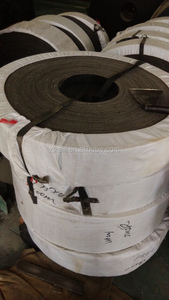 There are 48,358 flat belt suppliers, mainly located in Asia. The top supplying countries are China (Mainland), Hong Kong, and India, which supply 96%, 1%, and 1% of flat belt respectively. Flat belt products are most popular in Domestic Market, North America, and Southeast Asia. You can ensure product safety by selecting from certified suppliers, including 11,741 with ISO9001, 5,661 with Other, and 2,026 with ISO14001 certification.